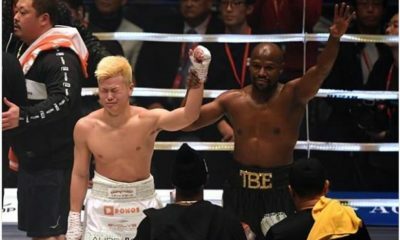 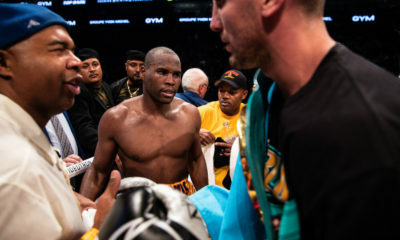 Floyd Mayweather scored a first-round stoppage over Tenshin Nasukawa in Japan. 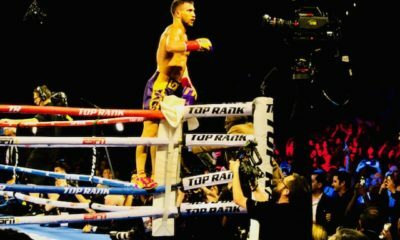 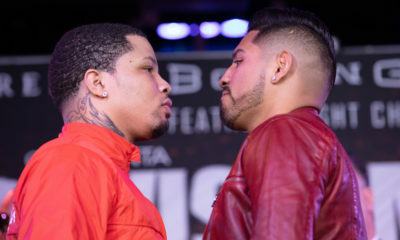 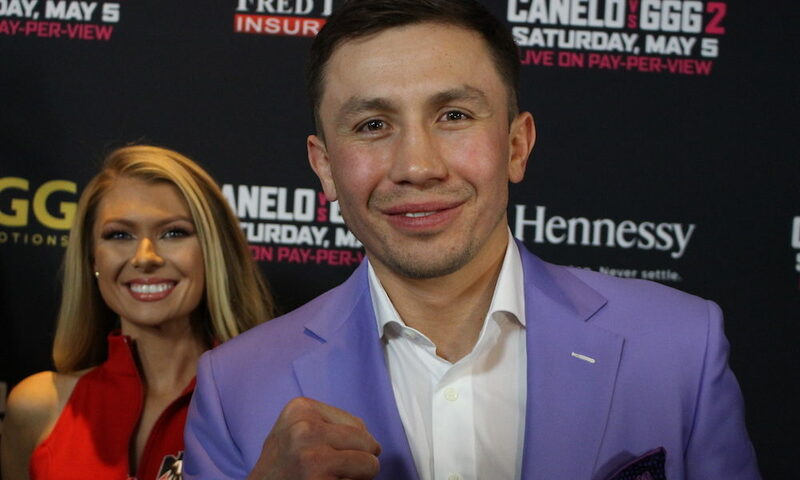 Gervonta Davis and Abner Mares took part in a press conference to promote their upcoming fight. 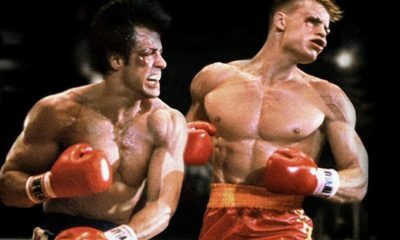 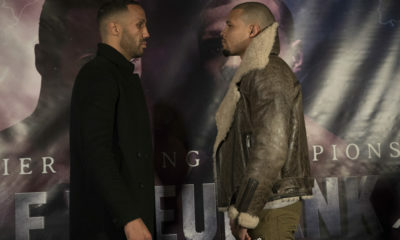 With Creed II out in theaters now, Ali Shakoor ranks the Rocky movies from worst to best.